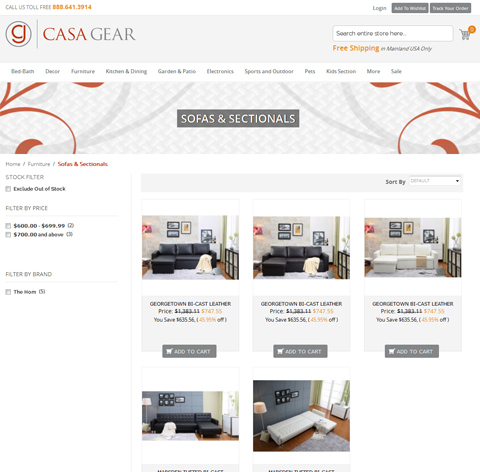 Our client, Casagear has an established online e-commerce platform that deals in dÃ©cor, furniture, electronics, furniture, music gears, pets, sports, kids and kitchen dinning products. 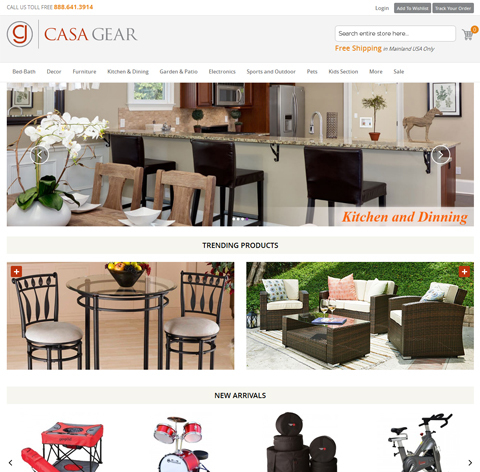 They bring latest collection of products and provide outstanding shipping with no geographic boundaries. 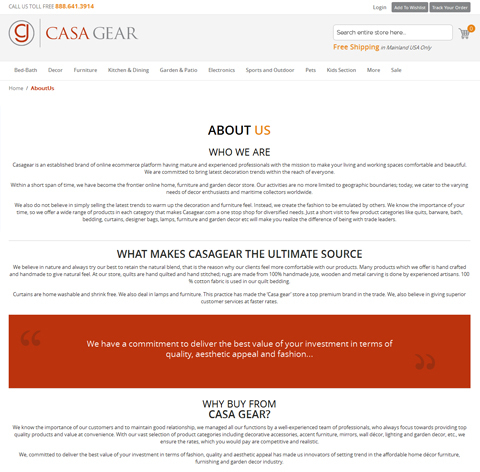 Client knows the importance of customer's time, so they offers a wide range of products in each category that makes Casagear.com a one-stop shop for diversified needs. 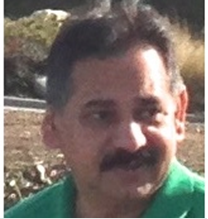 From development to testing, Flexsin was responsible for the whole project. As the project was very huge and client has different requirements so we divided it into different phases and created strategies to accomplish each task. We deeply analyzed the client requirements and setup a team of experienced developers, designer and project manager to manage the project. 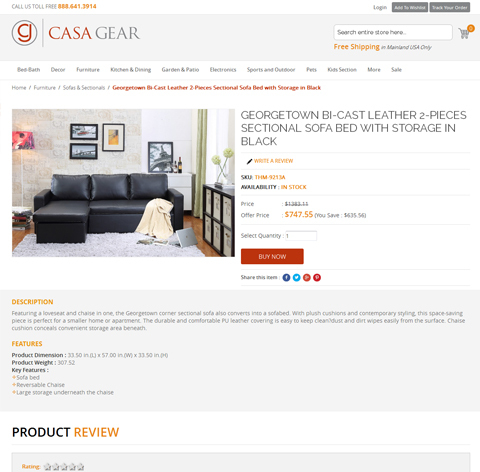 Website was developed in Magento and since there is a customized requirement from the client, we ensured that core functionality of Magento should not be hampered so we developed layered navigation out of the Magento so that it can be work as plug and play. The Major challenge was to have the customized Indian payment gateway so the payment of the customer would land directly into the client's account and this has been handled successfully with our customized extension. Moreover, there was no extension in the market to match this functionality. 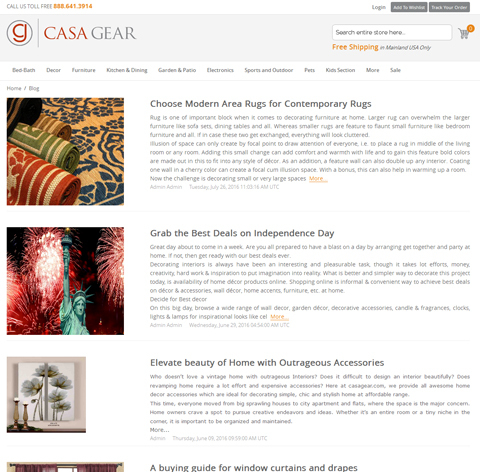 Ability to edit categories, subcategories, and products through website back-end. Flexsin is very professional in order to handle work and pressure. I recommend Flexsin for developme..
Once launched, our delivered e-commerce website starts bringing good profit for the client. Implementation of scalable platform enables our client to rich it's wider audiences and increase their profit rate without spending much effort and money. Now, users are buying their choice of luxurious and stylish items from the website and enjoy hassle free and convenient shopping experience. The website offers various benefits to customers and client too. 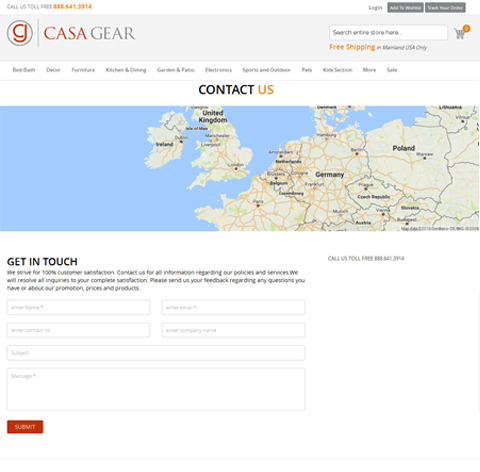 Enable to locate product information, catalogue, etc.